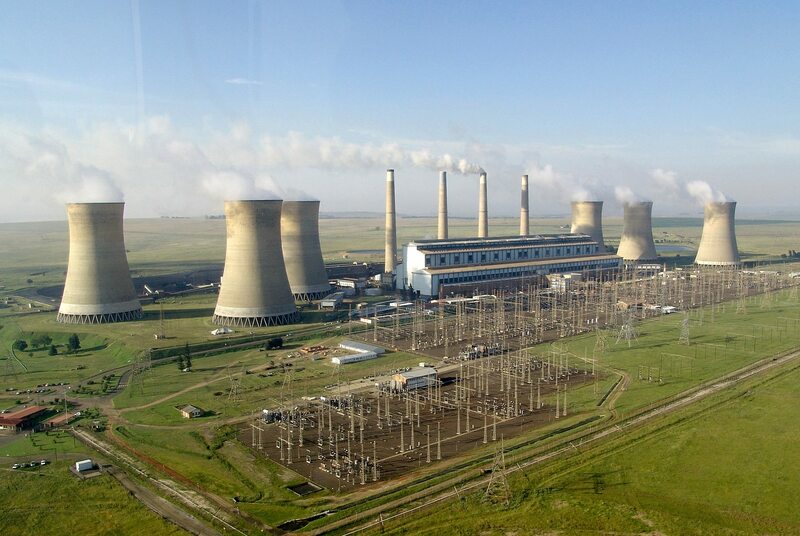 Named after the farm on which it is situated, Arnot Power Station was Eskom’s first modern, large generation station, started in 1971. It is situated on the Mpumalanga Highveld – an area formerly inhabited by white rhino. A groundbreaking analysis of satellite data from 1 June to 31 August this year reveals the world’s largest NO2 air pollution hotspots across six continents in the most detail to date. Greenpeace analysis of the data points to coal and transport as the two principle sources of air pollution, with Mpumalanga in South Africa topping the chart as the world’s largest NO2 hotspot across six continents. Nitrogen Dioxide (NO2) is a dangerous pollutant in and of itself and also contributes to the formation of PM2.5 and ozone, two of the most dangerous forms of air pollution. “It has been reported before that the Witbank area has the world’s dirtiest air, and now this analysis of high tech satellite data has revealed that the Mpumalanga province is the global number one hotspot for NO2 emissions. This confirms that South Africa has the most polluting cluster of coal-fired power stations in the world which is both disturbing and very scary” said Melita Steele, Senior Climate and Energy Campaign Manager for Greenpeace Africa. 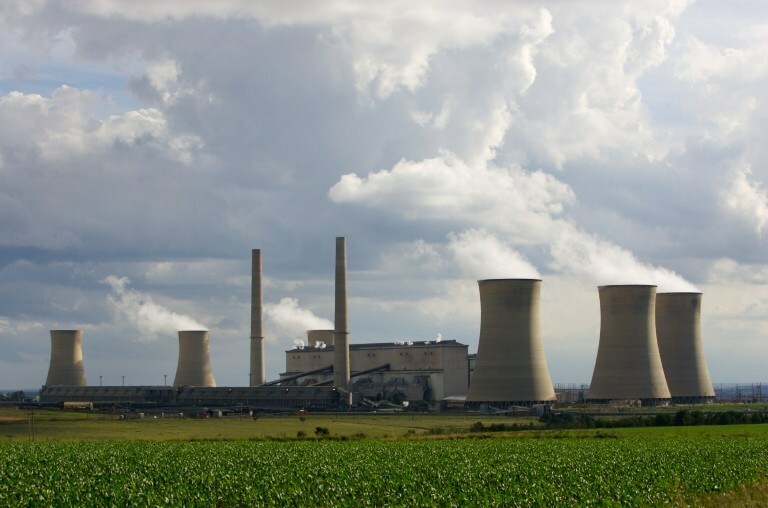 Mpumalanga is home to a cluster of twelve coal fired power plants with a total capacity of over 32 gigawatts owned and operated by Eskom. The satellite data further reveals that the cities of Johannesburg and Pretoria are also highly affected by extreme NO2 pollution levels which blow across from Mpumalanga and into both cities due to close proximity and regular eastwinds. The average wind directions over Johannesburg and Pretoria in the last 30 years on Meteoblue show that for about 28% of the year, the wind is blowing over Johannesburg from either ENE, E, ESE, SE, SSE, and S which are all directions where the winds would be blowing pollution from coal-fired power plants into the cities. This means that plumes of dangerous NO2 pollution regularly cover these cities and their 8 million people. “Because South Africa’s coal-belts are hidden from view for the majority of South Africans, it can be easy to pretend that they don’t actually exist. 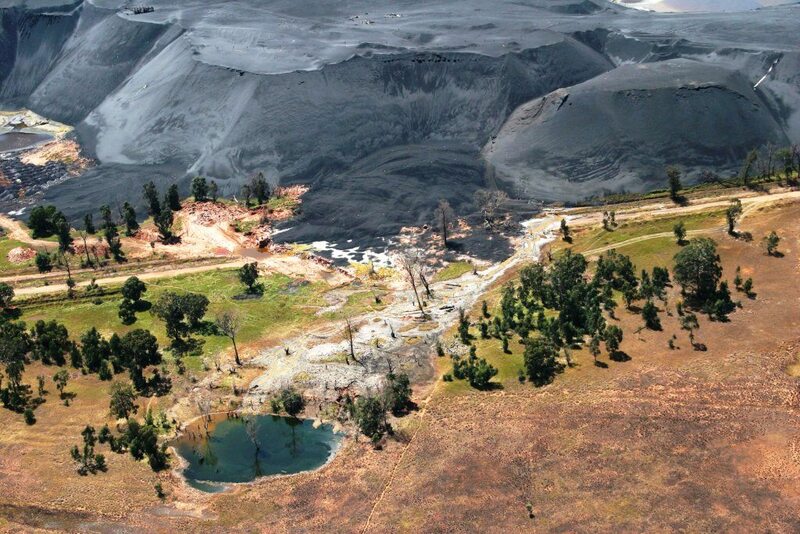 The reality is that coal extraction and burning has devastating impacts on the people living in the area. This satellite data now confirms that there is nowhere to hide: Eskom’s coal addiction in Mpumalanga means that millions of people living in Johannesburg and Pretoria are also impacted by the pollution from coal” continued Steele. The list of the largest NO2 hotspots in the world includes well known coal-fired power plants in South Africa, Germany and India, and a total of nine coal power and industrial clusters in China. Cities such as Santiago de Chile, London, Paris, Dubai and Tehran also feature high in the ranking due to transport-related emissions. 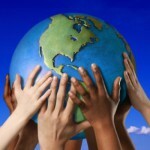 “Air pollution is a global health crisis, with up to 95% of the world’s population breathing unsafe air. South Africa is a significant global hotspot with its high concentration of coal power stations and its weak air pollution standards. Our Government urgently needs to come up with an action plan that protects millions of people, instead of dirty coal power stations,” continued Steele. Compared with many other countries South Africa has relatively weak Minimum Emission Standards (MES), that allow coal-fired power stations to emit up to 10 times more NO2 than allowed in China or Japan. Nonetheless, the majority of Eskom’s ancient and highly polluting coal-fired power stations do not comply with these MES. In 2015 Eskom was granted a five year postponement from complying with MES. In 2018 Eskom has again applied for postponements for nitrogen oxides for 16 of its 19 power plants (including 14 coal-fired power plants and 2 liquid fuel power plants). “Coal kills, and Greenpeace strongly opposes any further postponements from complying with air quality regulations and demands that all coal-fired power stations that don’t comply with the existing air quality regulations be decommissioned on an accelerated timeline”. “The Government should also set up an action plan with concrete steps, measures and deadlines to make sure that air pollution levels in high priority areas comply with existing regulations. 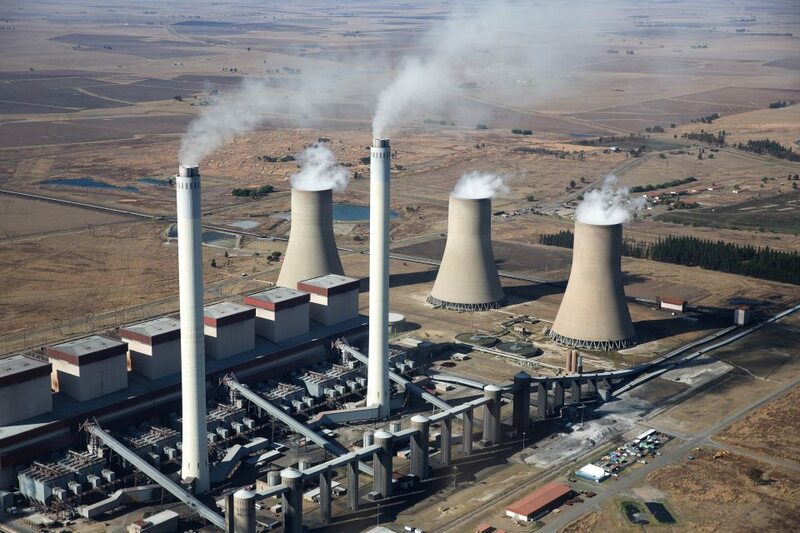 This means that no new coal-fired power stations can be included in the national electricity plan (IRP 2018), unit 5 and 6 of Kusile coal power plant in Mpumalanga must be cancelled and 50 percent of current coal-fired power stations need to be decommissioned by 2030 in line with the IPCC Special Report on 1.5°C” continued Steele. With hotspots across six continents, the satellite imagery shows the global extent and cross-boundary nature of the crisis. Governments must urgently step up their act and provide clean and healthy air for all.